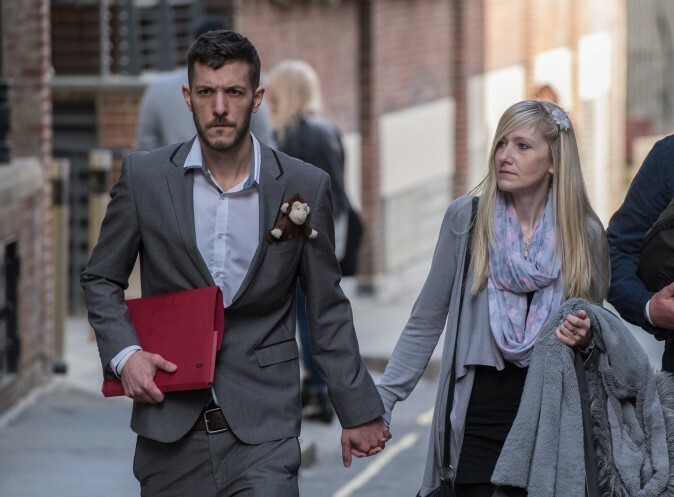 President Donald Trump has extended an offer of help in the case of Charlie Gard, a British baby kept on life support due to a rare illness. Eleven-month-old Charlie has mitochondrial depletion syndrome. His body cannot produce all the energy it needs to run, so it slowly breaks down and ultimately fails, as there is no known cure. The baby is already suffering from brain damage. Charlie’s parents, Chris Gard and Connie Yates, would like to try an experimental treatment in America that at present isn’t able to cure Charlie, but might recover to him a bit of brain function, while the disease progresses. “If we can help little #CharlieGard, as per our friends in the U.K. and the Pope, we would be delighted to do so,” Trump tweeted. 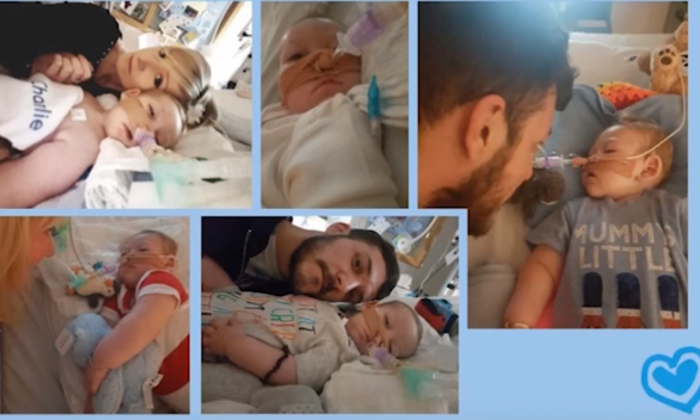 But the Great Ormond Street Hospital for Children in London, where Charlie is treated, recently won a court case against the couple that allows it to turn off life support and let Charlie die. The hospital could have turned the machines off already, but decided to give the family additional time. Pope Francis expressed sympathy for the family on Sunday and on Monday Trump added his voice. Charlie’s situation has prompted discussions about the value of life and the role of law in healthcare decisions. The parents, however, just want to spend more time with their baby. Chris Jasurek contributed to this article.